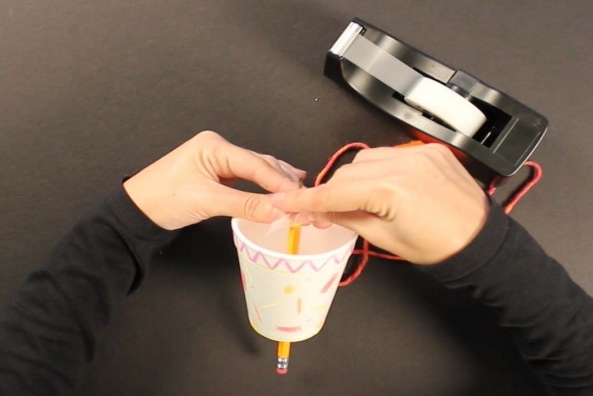 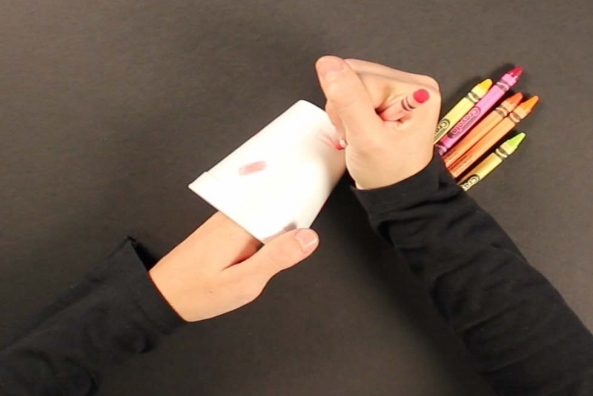 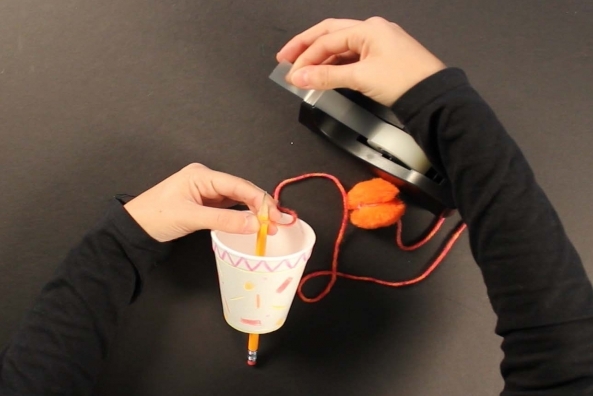 Have hours of fun with just a cup, pom pom and pencil! 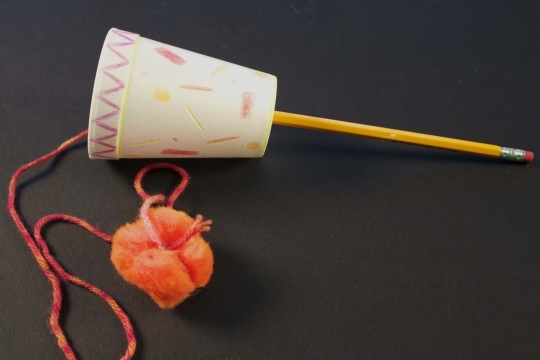 Put them all together and you will have a blast with your new game. 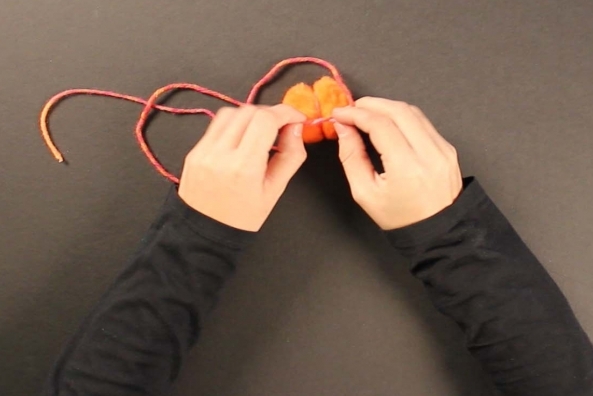 Join these bears as they learn how to play nice. 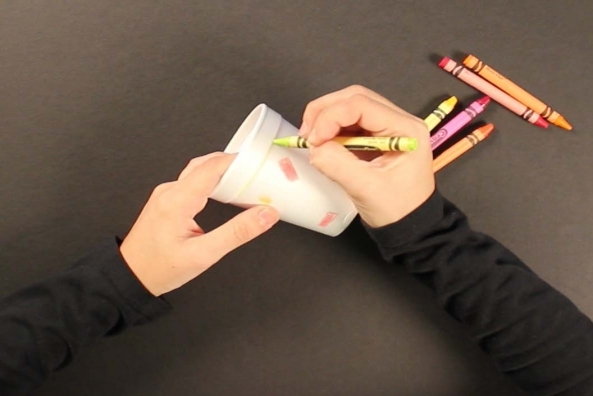 Decorate your cup with crayons. 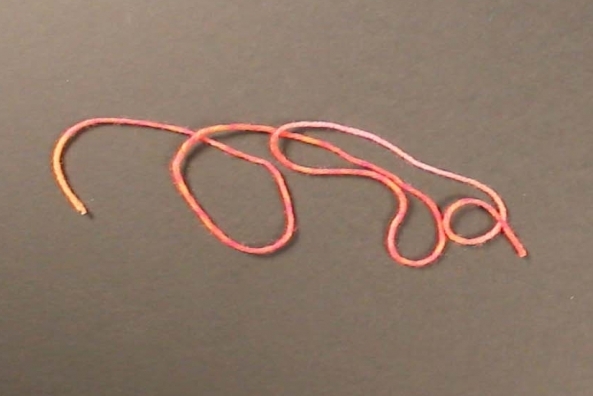 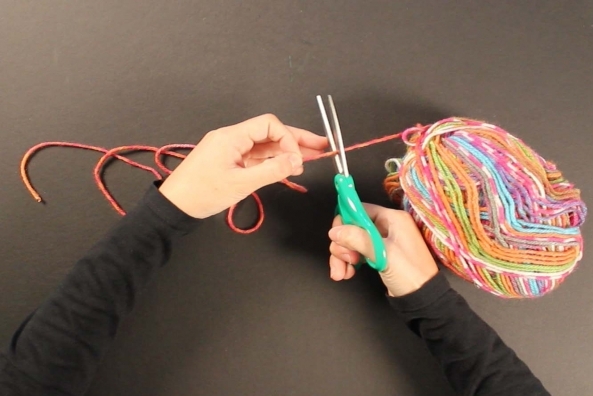 Cut a long piece of yarn around the length of your arm. 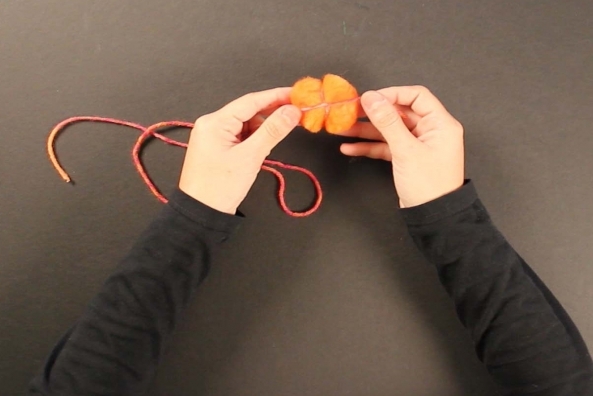 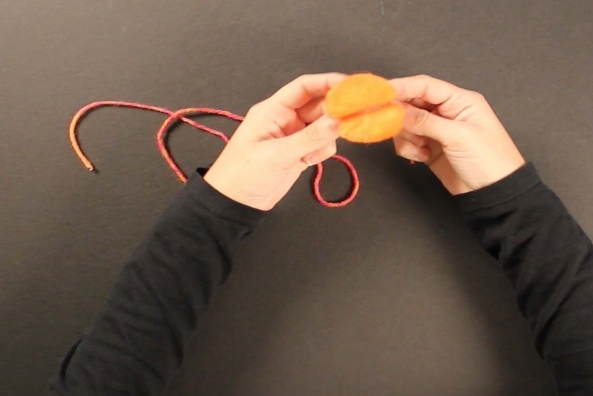 Tie a pom pom onto one end of the yarn. 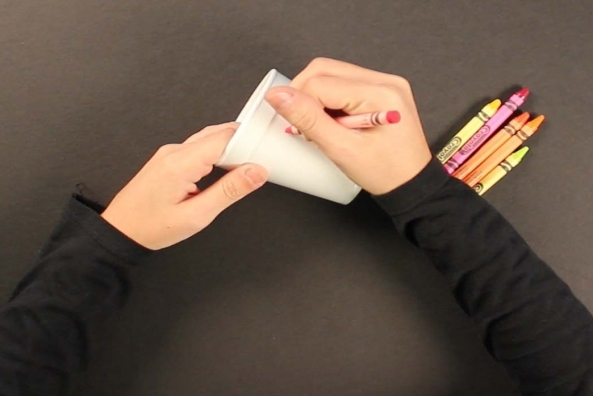 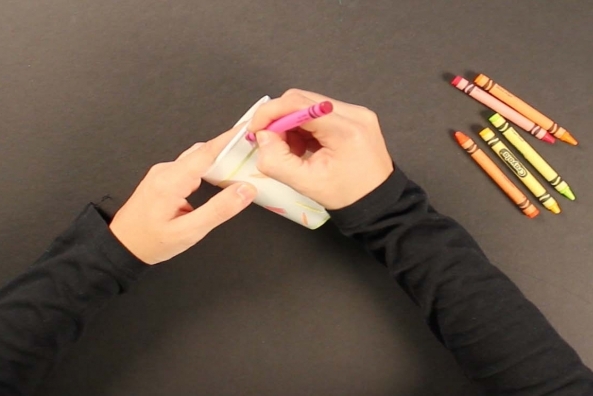 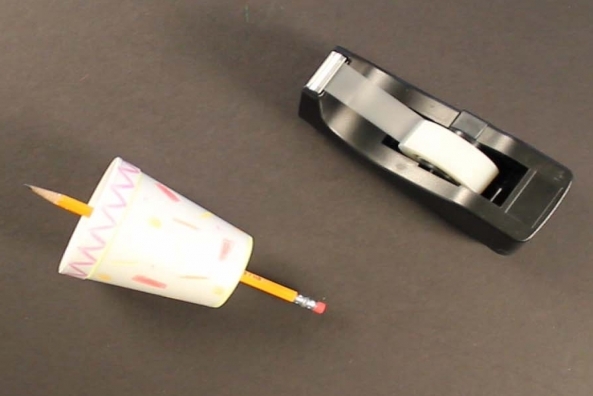 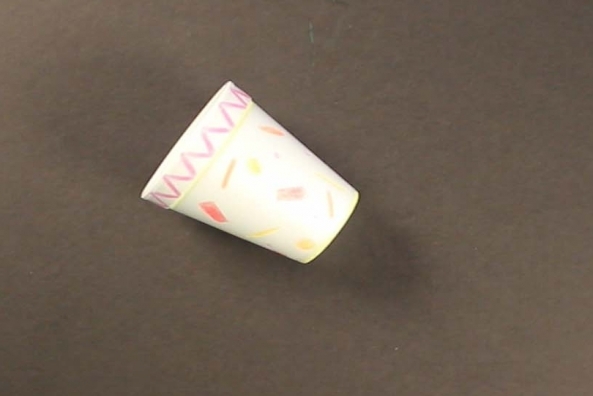 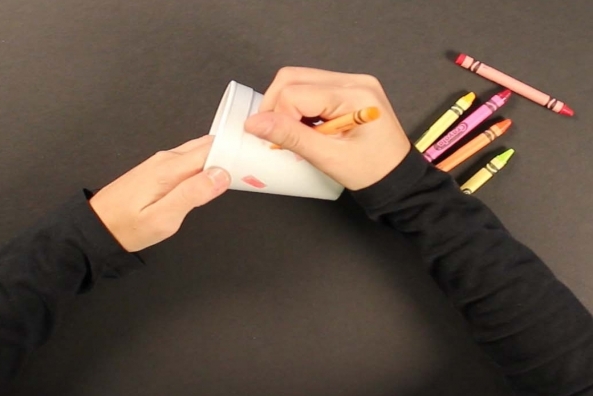 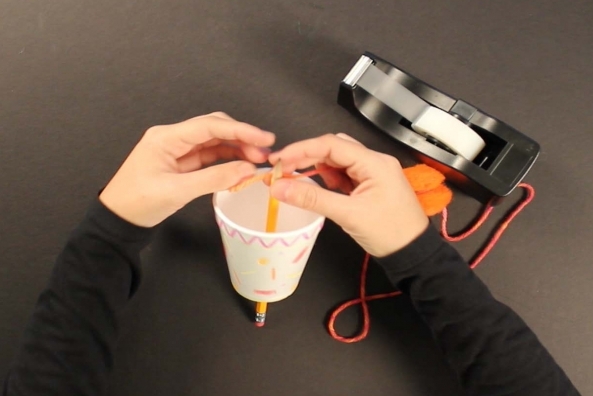 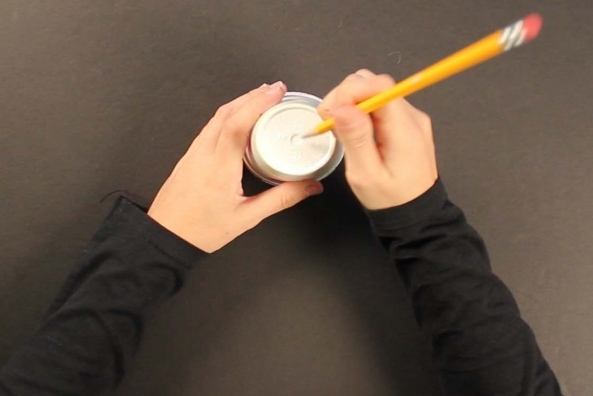 Carefully poke the pencil through the bottom of the cup. 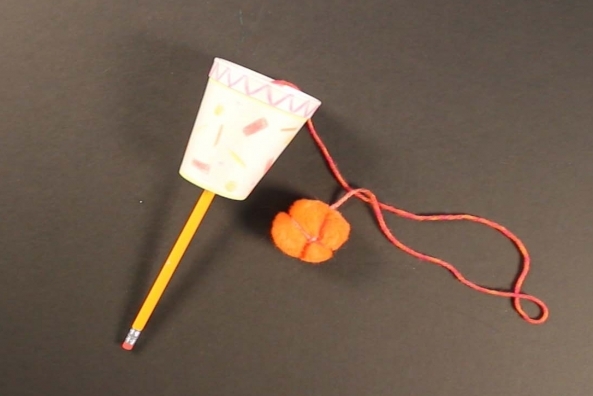 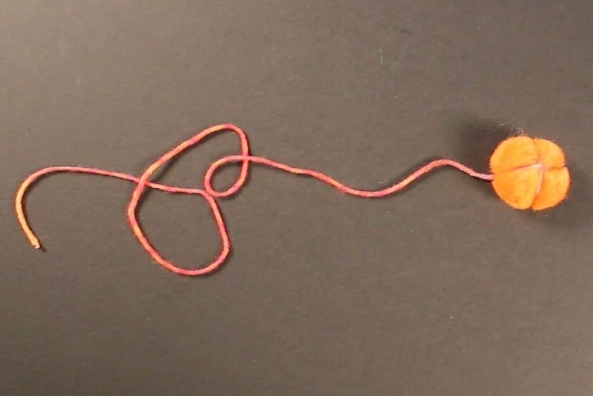 Wrap the other end of yarn around the end of a pencil and secure it with tape.